Beginning her career in 2014, Amanda a.k.a Bad Birdy can definitely be described as an entertainer. 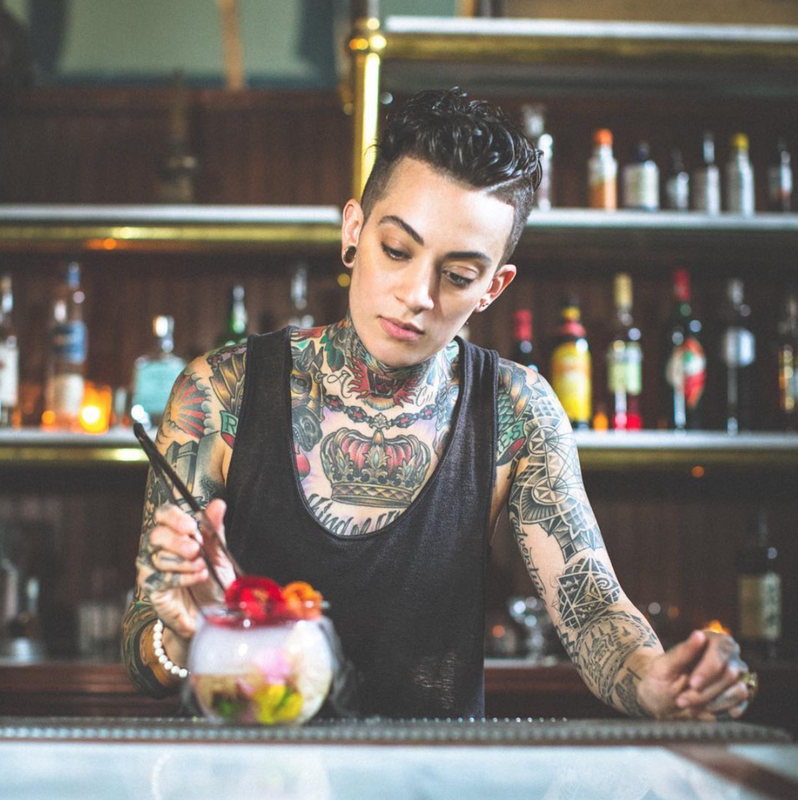 Her passion for the craft is felt in every recipe she creates, and she is quickly gaining popularity amongst some of great bartenders that inspire her the most. If you're a brand and looking for a new and unique way to sample your product, get in touch with us below and we'll start a conversation about partnering! @Bad_Birdy (Amanda) wants YOU to help her create her very own signature cocktail. Take the quiz below and vote at the end with your email to get this drink one step closer to shelf (or app) near you. 1000 responses gets this drink activated!